Redbarn Naturals Grain-Free Canned Dog Food is made from hand-selected ingredients like fresh cuts of meat, poultry and garden vegetables all in a delicious gravy. 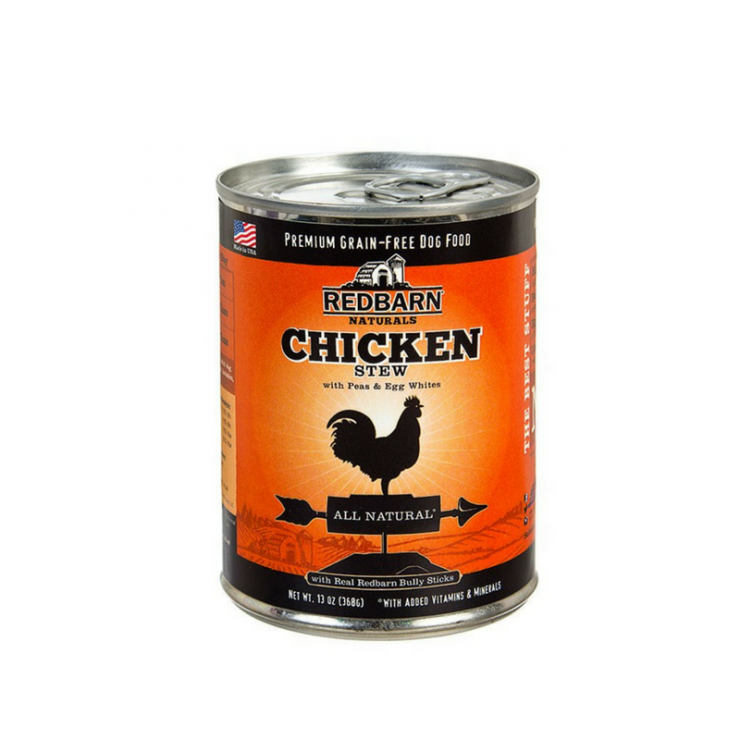 Redbarn Naturals Chicken Stew is a rich stew with chicken as the first ingredient in every can. This delectable dog food is made with broccoli, carrots and potatoes in a rich gravy made from real bully sticks. Redbarn Chicken Stew isn’t just a natural choice for your dog’s diet, it features added functional ingredients that support your dog’s best health. Added Brewer’s Yeast is rich in antioxidants that may reduce itchy, dry skin and Dandelion Greens can help support your dog’s digestion. 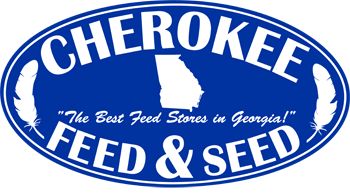 Try a can today!